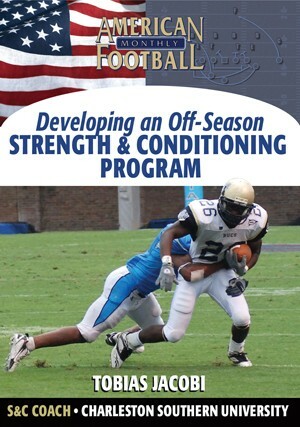 A major factor in the success of any football program is a solid strength and conditioning program. 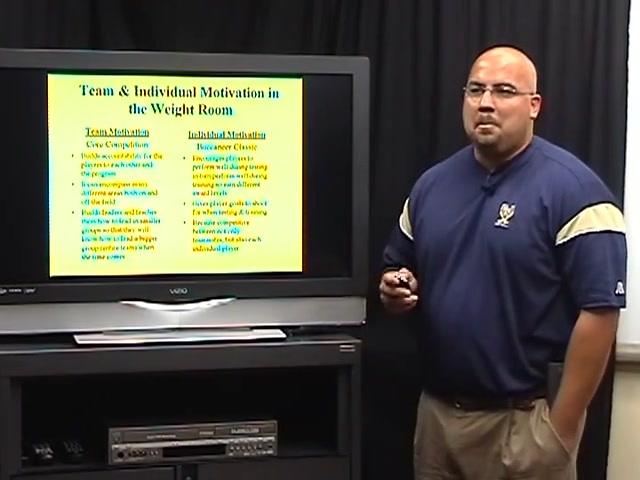 A key to that success is both team and individual motivation in the weight room. 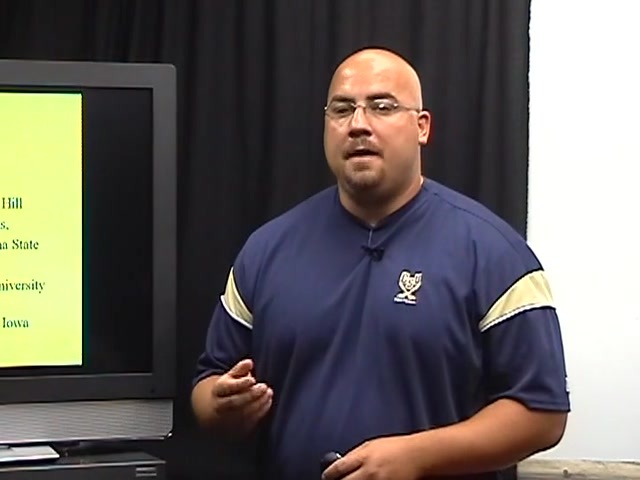 In this DVD, Head Strength and Conditioning Coach Toby Jacobi of Charleston Southern details how to build team and individual motivation by setting both goals and accountability. 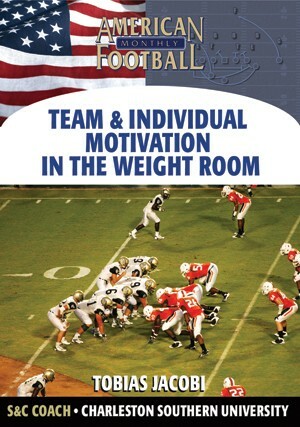 * The strategy behind both team and individual motivation in the weight room. 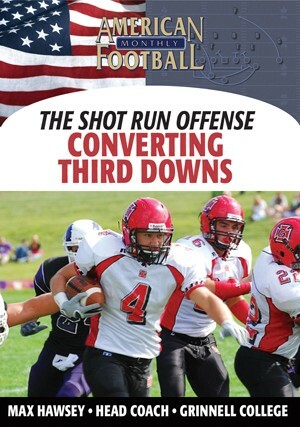 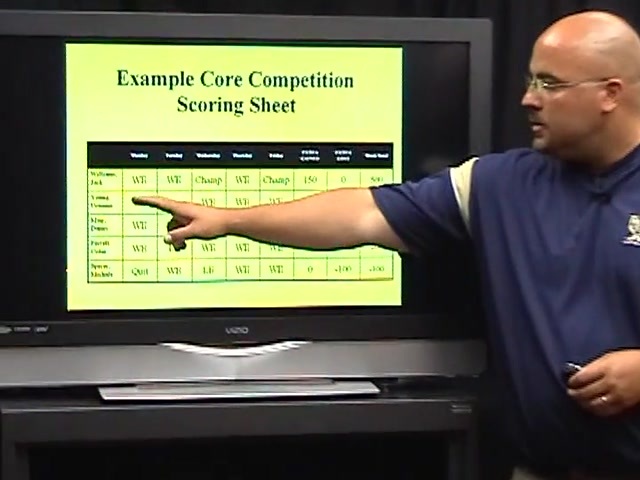 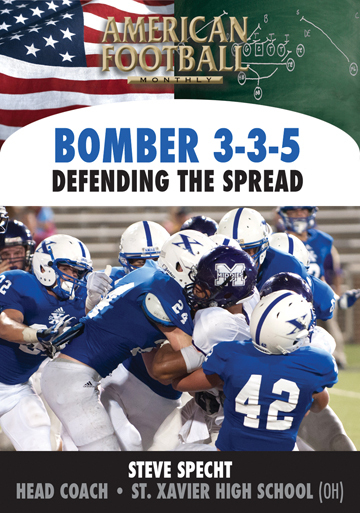 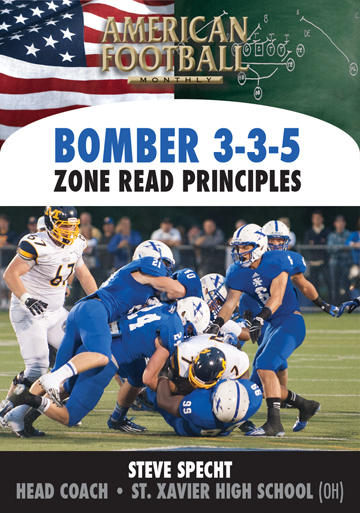 * The concept of Core Competition that helps build accountability for the players to each other and the program. 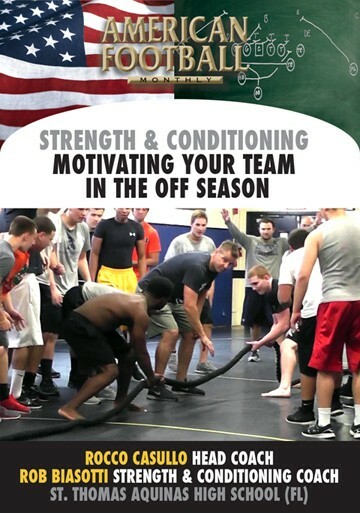 * Suggestions for individual competitions complete with scoring sheets for weight gained and lost, weight totals for reps, and times for agility drills. 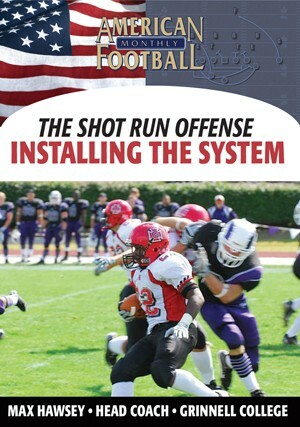 "The philosophy behind the Core Competition is to build leaders and establish accountability. 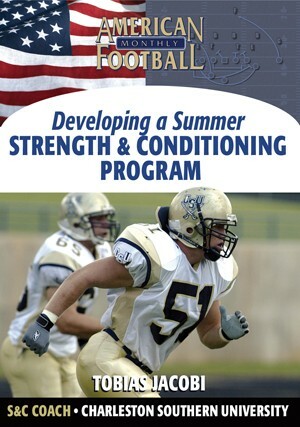 It also provides a sense of ownership among each individual as they try to improve their strength and conditioning. 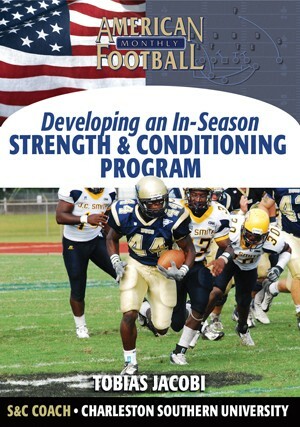 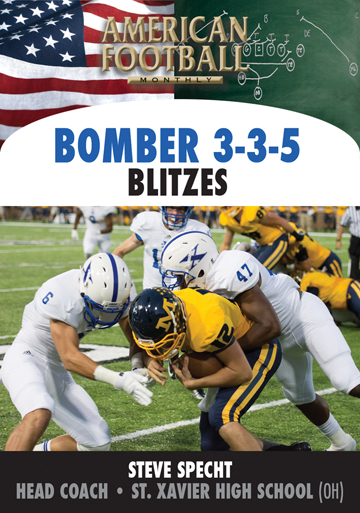 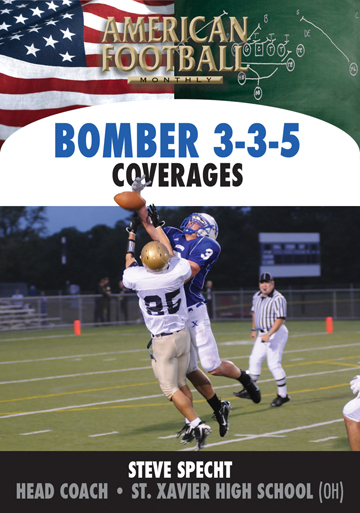 This entire program--including our scoring system--can be easily implemented into your specific weight training program." 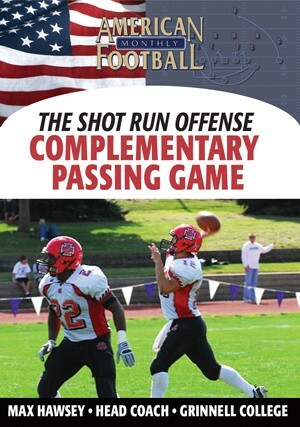 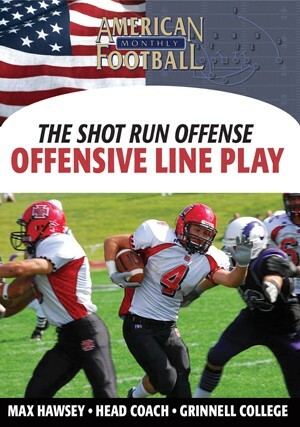 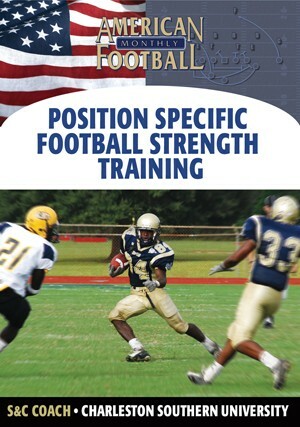 This DVD contains extensive S & C charts that can be downloaded upon purchase.